The first phase of Michael Medline’s plan to transform Empire Ltd.’s Sobeys grocery subsidiary is substantially complete. 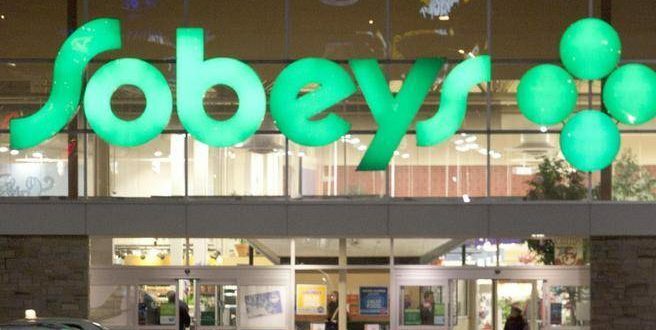 Of that total, 150 Sobeys office employees in Nova Scotia have been given layoff notices, including 100 people at the corporate head office in Stellarton. Sobeys is a wholly owned subsidiary of Empire Co. Ltd., which is still controlled by the founding Sobey family. Empire Co. president and CEO Michael Medline was hired in January to revive the business, which had been struggling financially for several quarters. Medline introduced his Project Sunrise in May, a $200-million, three-year plan to restructure and rebuild the business structure of the company. The Stellarton operations were the least affected of any Sobeys offices across the country, Medline said in a phone interview Friday. Management is very aware of the effect such a large layoff will have on a small community like Stellarton and Pictou County, with a limited job market, he said. “We try to live our values and we’re trying to make sure that everyone affected is as fairly taken care of as we can possibly do,” said Medline. The layoffs were limited to office staff and will not affect people working in Sobeys stores or warehouses, he said.